A selection of driftwood and related items from the coastline of Wales. 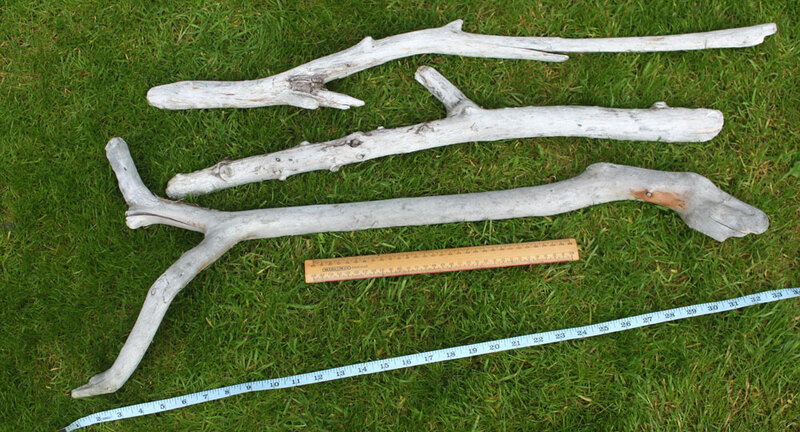 DRIFTWOOD PIECES LENGTH 6" - 18" (15cm - 45cm) SMALLER THAN 1" (3cm) DIAMETER thick, straightish rounded driftwood. 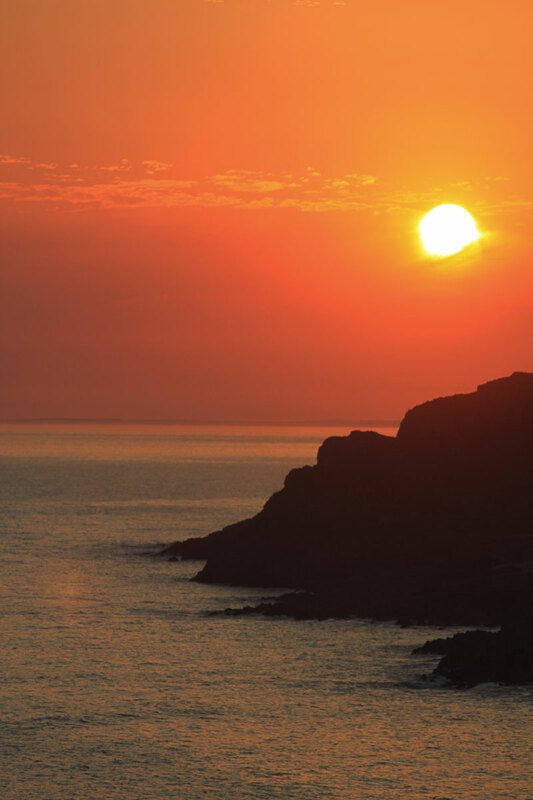 picked from the Welsh coastline. 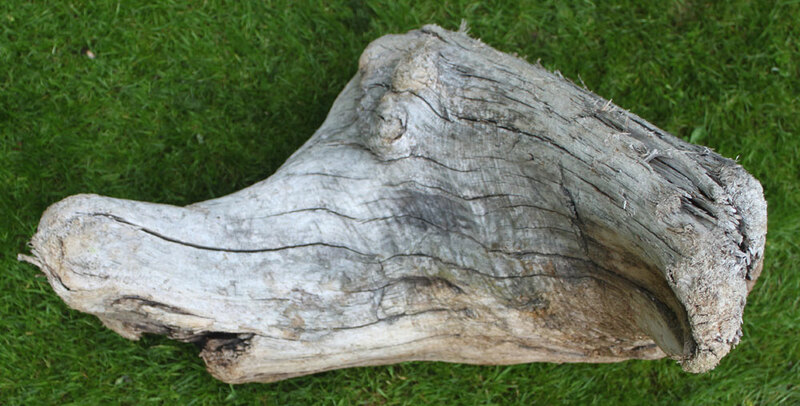 DRIFTWOOD PIECES LENGTH 18" - 36" (45cm - 90cm) SMALLER THAN 1" (3cm) diameter thick, straightish rounded driftwood, picked from the Welsh coastline. 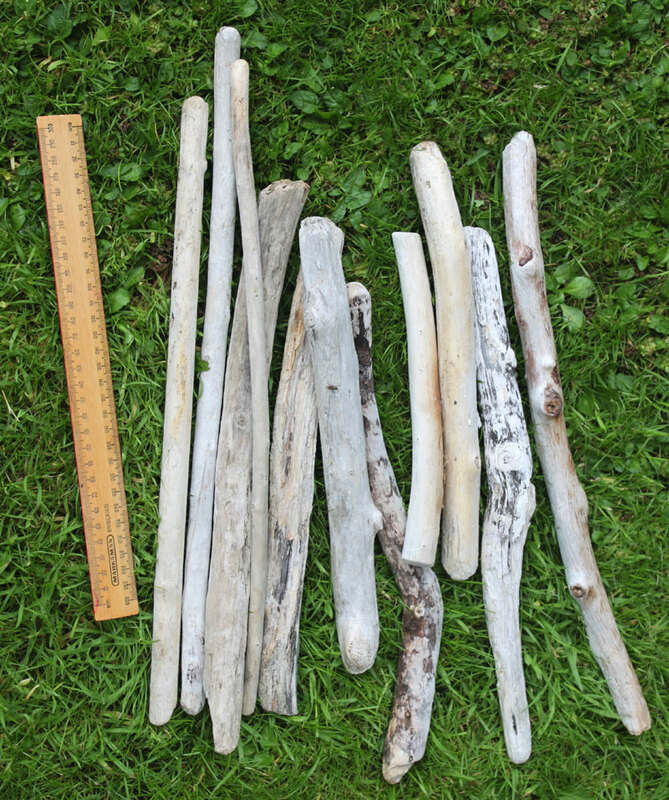 10 DRIFTWOOD PIECES LENGTH 18" - 36" (45cm - 90cm) SMALLER THAN 1" (3cm) diameter thick, straightish rounded driftwood, picked from the Welsh coastline. Group of 10 pieces. DRIFTWOOD PIECES LENGTH 18" - 36" (45cm - 90cm) 1" (3cm) diameter thick & larger, straightish rounded driftwood, picked from the Welsh coastline. 10 DRIFTWOOD PIECES LENGTH 18" - 36" (45cm - 90cm) 1" (3cm) diameter thick & larger, straightish rounded driftwood, picked from the Welsh coastline. Group of 10 pieces. 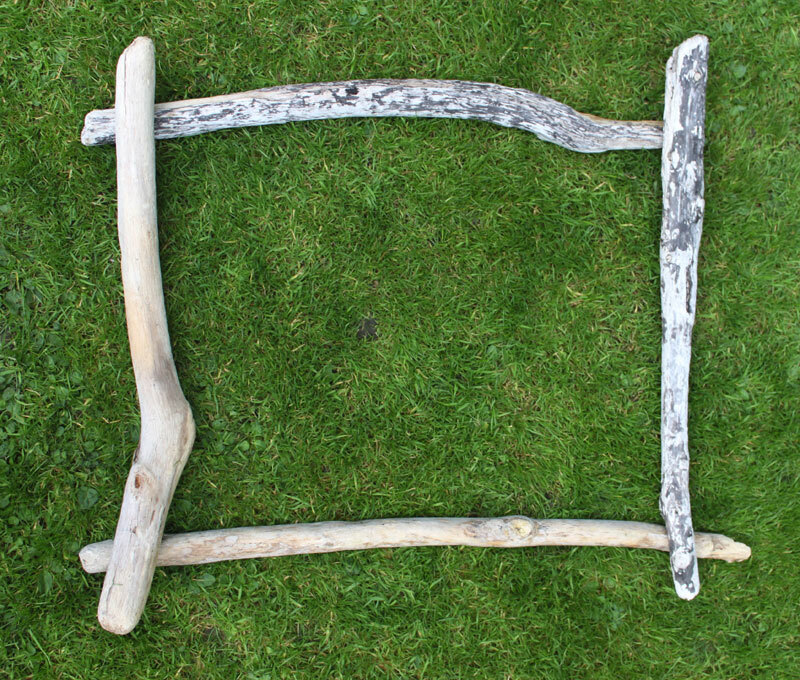 SMALL DIY DRIFTWOOD PICTURE/OTHER FRAME, 4 PIECES 10" - 18" (25cm - 45cm) less than 1" (3cm) diameter thick driftwood pieces, 2 closely matched pairs ideal for making a DIY frame. If you require a certain size of driftwood please advise and we will try to match your requirements. 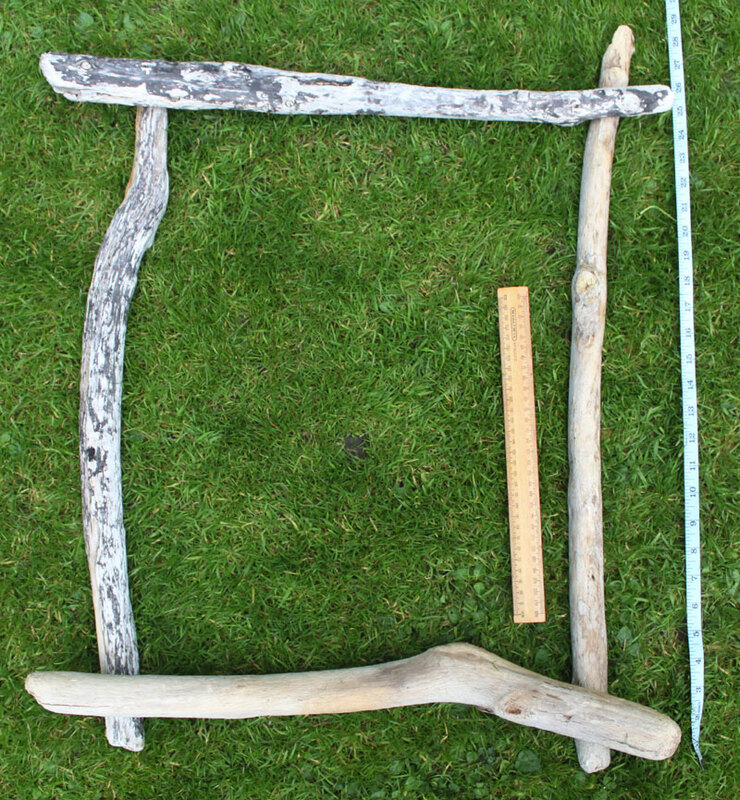 LARGE DIY DRIFTWOOD PICTURE/OTHER FRAME, 4 PIECES 18" - 36" (45cm - 90cm) 1" (3cm) and larger diameter thick driftwood pieces, 2 closely matched pairs ideal for making a DIY frame. If you require a certain size of driftwood please advise and we will try to match your requirements. 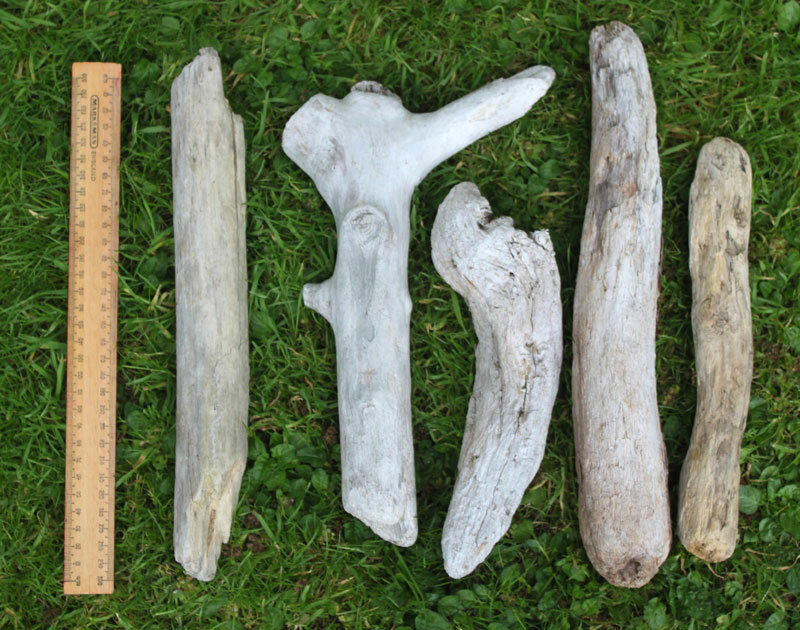 5 DRIFTWOOD PIECES LENGTH 6" - 18" (15cm - 45cm) LARGER THAN 1" (3cm) diameter thick, an interesting selection picked from the Welsh coastline. 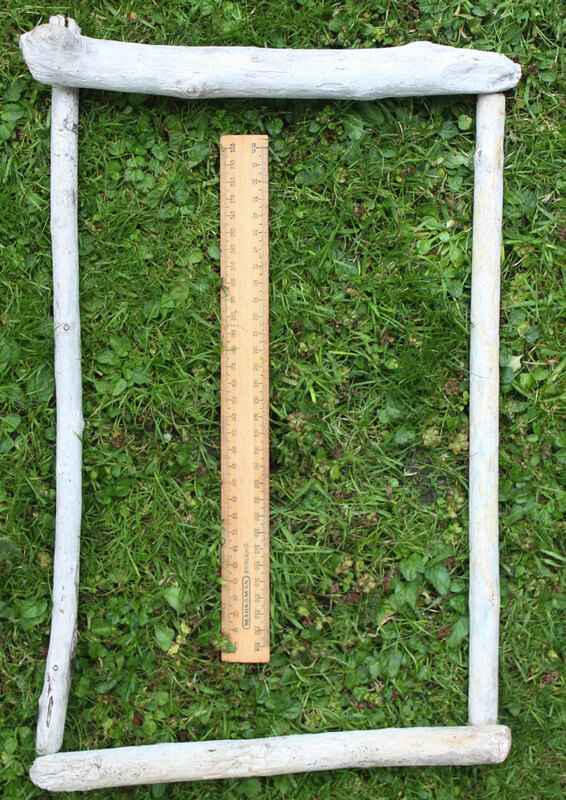 3 DRIFTWOOD PIECES OF UNIQUE CHARACTER, LENGTH 25"-32" (81cm - 64cm) LARGER THAN 1" (3cm) diameter thick, an interesting selection picked from the Welsh coastline. HORSE / ALLIGATOR HEAD UNIQUE PIECE OF TREE STUMP DRIFTWOOD FROM WALES - I sat in a small cove about 30 minutes after the sunset pictured here (22nd August 2013), I was looking at this amazing piece of driftwood and with the changing light I swear I saw the shape of 6 or 7 different creatures in it, the first was an alligator, then a horse, dog, wolf, sea horse & dragon. I was fixated by it and had to take it home but the car was 3 miles away up and down the coast path (in the dark) and it weighs close to 14kg. It was a struggle but worth it to offer it here so that it hopefully finds a good home where it will be appreciated. The Mrs thinks it looks like the dragon out of 'Never Ending Story', I'll leave you to decide ? It's quite thick with a pronounced curve, I'm pretty sure it's an actual tree stump, it measures 24" x 19" x 15" (61 cm x 48 x 39cm) weight 13kg. 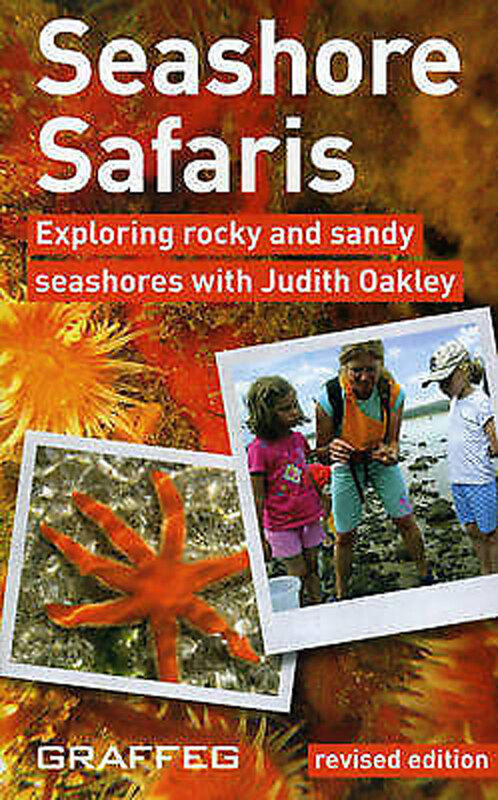 SEASHORE SAFARIS by JUDITH OAKLEY - A FIELD GUIDE FOR THE COASTLINE - Marine biologist Judith Oakley has written this superb guide to the shoreline. 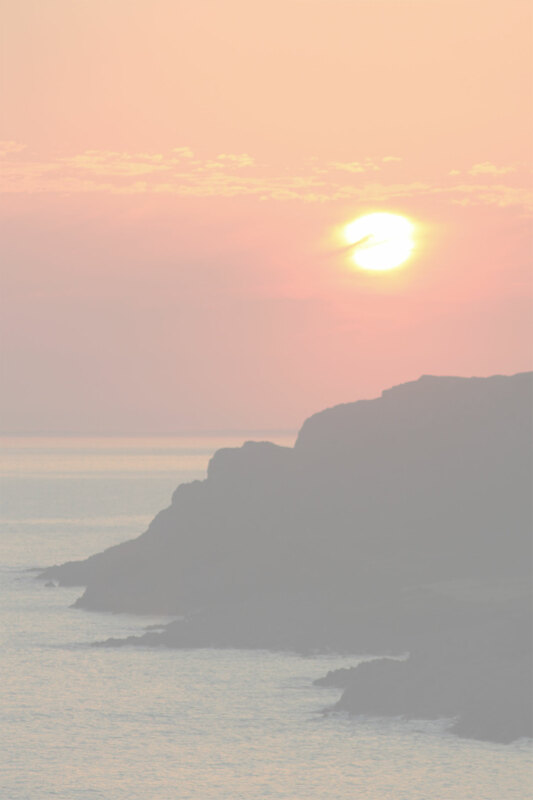 If you are walking on the coast anywhere this book is a must for the backpack.